This time, the new design is a twist on the popular balloon popcorn bucket and it pays homage to the one who started it all — Mickey Mouse! 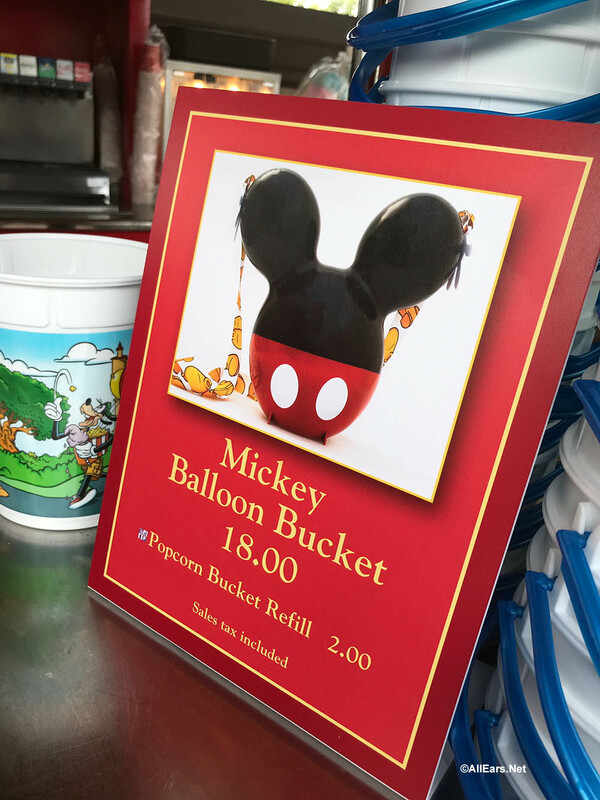 The bucket features Mickey’s iconic shorts, ears, gloves, and yellow shoes. 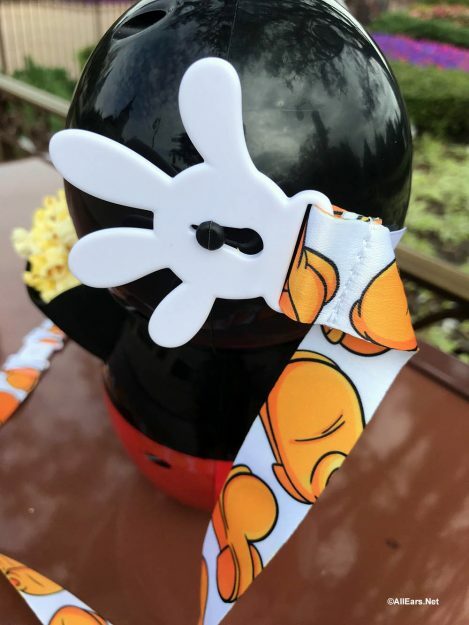 The strap features his yellow shoes and is attached with clips that look like Mickey’s white-gloved hands. The popcorn bucket is $18.00, and refills are $2.00. 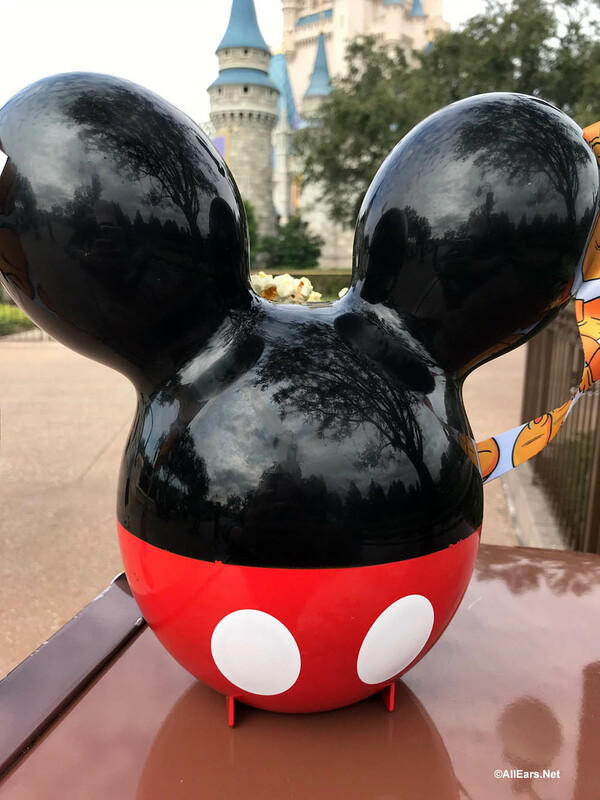 You’ll find this in Disney World‘s Magic Kingdom. 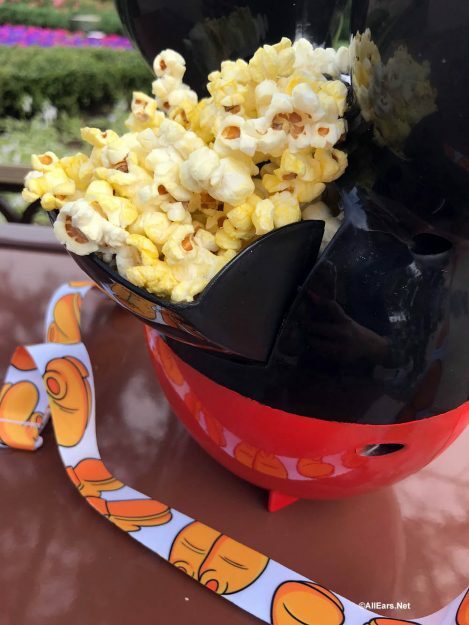 Are you adding this to your Disney Popcorn Bucket Collection? Let us know in the comments below! Do you know if this is coming to Disneyland also?